Conspirator Brock's Basement: Comics Conspiracy's Digital Store gets an overhaul. Comics Conspiracy's Digital Store gets an overhaul. If you have been buying your comics through the Comics Conspiracy's Digital Store I want to first thank you for your support of our little comic shop, and second I hope you like the new lay out. Comixology has finally updated the retailer site to HTML 5, which is great news for Apple users. One of the awesome new options is SUBSCRIPTIONS! If you like a series you can just click SUBSCRIBE and you will get that title automatically when it is released. This makes getting your fix so much easier; it makes it virtually instant. As for the old link it will redirect to the new site, so you won't have to update your bookmark (unless you want to). 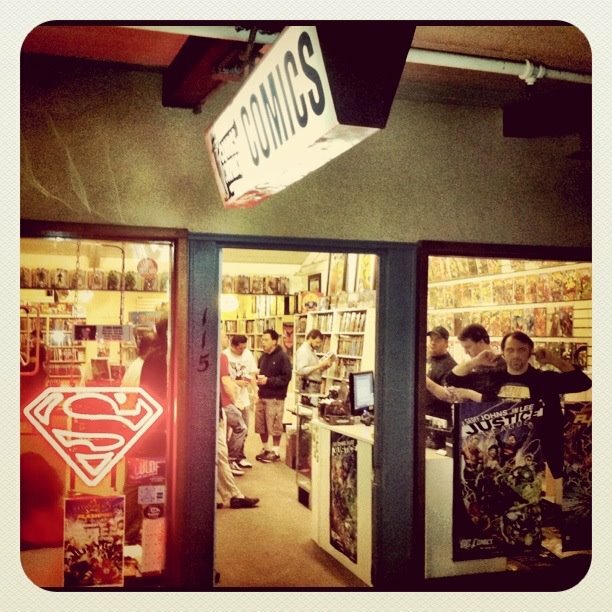 The new URL for the site is officially http://comicsconspiracy.comicretailer.com/. As for all of the direct links on Conspirator Brock.com some will be updated in the near future, but most posted before 8/28/13 will just redirect you to the new main page for the Comics Conspiracy Digital Store. Remember that a good percentage of each purchase goes directly to the shop, so you will get some comics, and the satisfaction of supporting a small business even if you can't physically shop there (remember we do also do mail order). 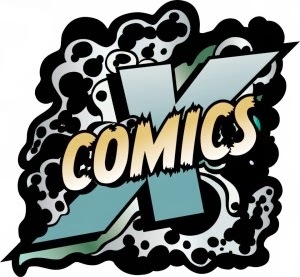 So, get on your computer, head over to the new the Comics Conspiracy Digital Store, and enjoy some books.